Martin & Hillyer Associates are pleased to welcome Emma O’Donnell to the practice and would like to congratulate her on her call to the bar on June 21st, 2013. 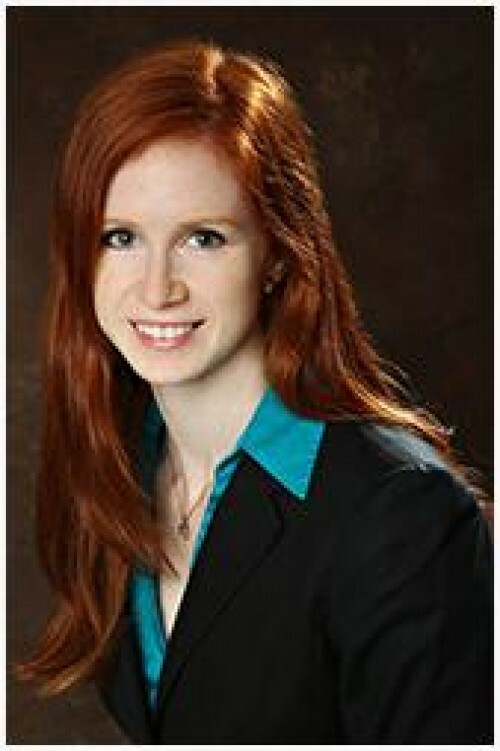 Emma graduated from the University of Toronto with a Bachelor of Science Degree and then obtained her Juris Doctor from the University of Western Ontario. Having grown up in the Oakville/Burlington area, Emma is excited to be practising in the community. Emma specializes in Wills, Estates & Trusts, Real Estate, and Corporate Law.